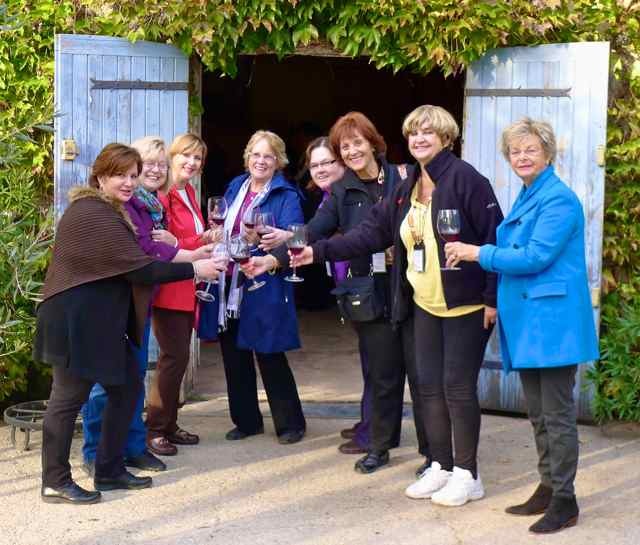 Gutsy Women Travel brought 18 women on Uniworld’s River Royale for a trip through France’s Burgundy wine country and I had the opportunity to participate in a trip that combined two popular travel niches: group travel for women and river cruising. Being on a small vessel, our sightseeing experience was different than it is on a large ship. 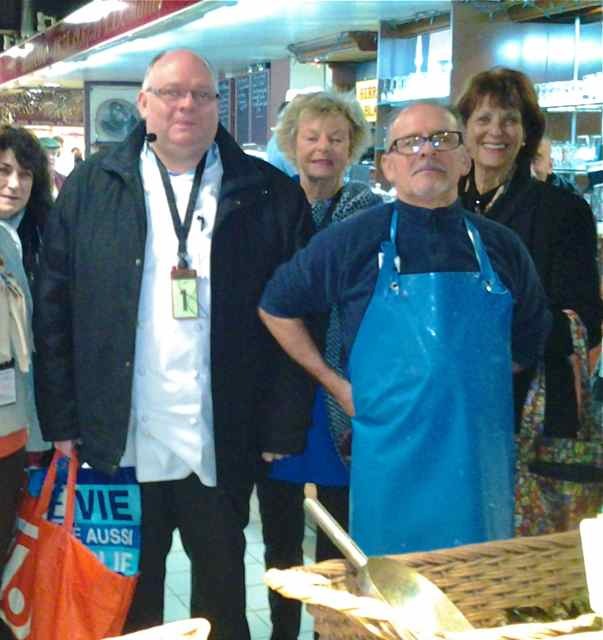 At each stop along the Rhone river a complimentary tour was included. 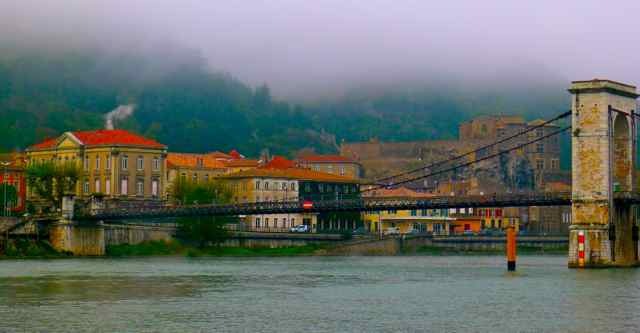 Every day we were in a different port—Arles, Avignon, L’Hermitage, Lyon. Since the distances between these cities was small, we had the same guide for most of the days, a consistency not found elsewhere. Uniworld’s policy of one guide per 20 people insured that we could always hear the guide and follow along. Nobody got lost or missed out. We each had personal headphones so we could clearly hear the guide, even 15 feet away in a noisy room. When asked to rank the best things about their cruise, the “Gutsy” women rated our guide, Frances as one of the best. A good guide can make or break a tour but an exceptional guide lives on long after the tour has ended. Frances’ knowledge of local history and customs was only exceeded by her ability to make these subjects come alive. And she thought we were exceptional too; we became the first group she ever invited to her home in Viviers for wine and cheese—a memorable experience. So what motivated my 18 fellow female travelers to book a women’s only trip and what did they have in common? They were single, married, widowed and divorced. Some had husbands who couldn’t get away or didn’t like to travel. 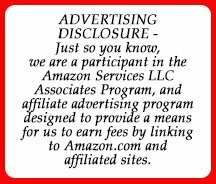 Some were apprehensive about striking out on their own and/or they just preferred someone else to do the planning and take over the responsibilities of traveling abroad. Some came alone, others came with a friend or a family member. Nobody wanted to eat dinner alone and everyone wanted to feel safe. “My first ‘Gutsy’ trip was taken because I wanted to travel but didn’t have a companion to share the trip,” said Pamela from Virginia, “and I didn’t want to travel alone.” Pamela was on her third GWT vacation. Gutsy Women Travel is a pioneer in bringing together women from all over the world who just feel more comfortable traveling together with other like-minded women. Choosing Uniworld’s River Royale on the Rhone River turned out to be the perfect fit, according to the passengers. Several of the women told me that they always wanted to go on a river cruise but had not booked in the past because of the additional cost of a single room. GWT was able to get the single supplement waived, saving the women up to $1500 each and giving them the comfort of not having to share accommodations (if you leave your room messy there’s nobody to complain). And of course there’s no chance of seasickness on a river versus the ocean. The River Royale is one of Uniworld’s 18 luxury vessels, with boats in Europe, Russia, Egypt and Asia. They must be doing something right because they have been voted the best in so many categories by Cruise Critic, Conde Nast Traveler, Travel & Leisure and Zagat. Pretty impressive. Certainly the GWT ladies thought so; they raved about the spacious cabins with the marble bathroom, plush beds with Egyptian cotton sheets, flat screen TVs, free wifi, free laundry, in-room safe, built-in closets and lots of amenities. Several of my traveling companions agreed with my appreciation of the fact that there were only 104 passengers on the boat. We never felt “lost in the crowd” as we would have on a large ocean-going ship. It was easy to make friends with other GWT travelers, meeting in the in the lounge or at the bar, during meals in the dining room, at tea time, in the fitness center or on the Sun Deck. Shopping with our ship’s chef. Other things that ranked very high with our group was the great food on the ship; the exceptional crew who could not have been more helpful and caring; visiting the vineyard of the only female wine maker in the Chateau Neuf du Pape region; and shopping with the ship’s chef in Avignon for all the ingredients for bouillabaisse, an amazingly delicious fish soup which he went back to the ship to prepare for our lunch while we went sightseeing. We visit the only female wine maker in the Chateau Neuf du Pape region. 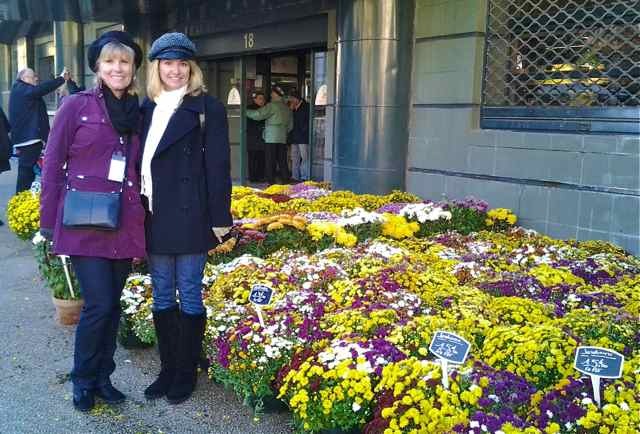 The president of Gutsy Women Travel, April Merenda, happened to accompany our group. 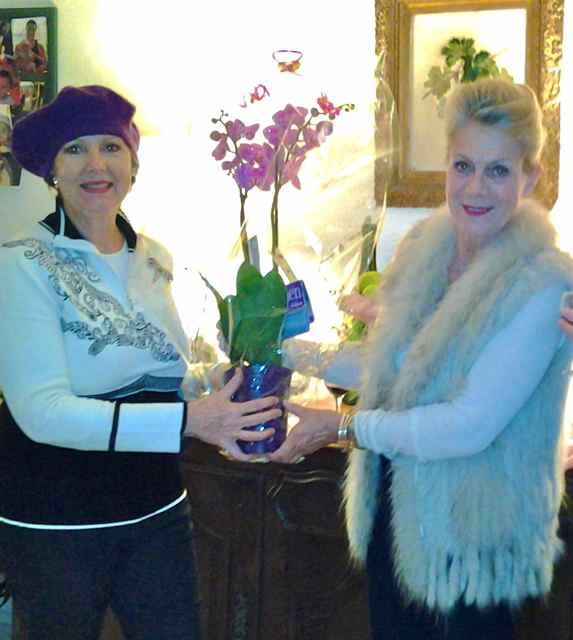 Some of the women even signed up for the GWT/Uniworld Danube cruise because April once again will be coming along. The ladies loved sharing their travel tips with each other like: pack light…..nobody notices the bottom so you can wear the same pants and just change the tops; bring a small amount of local currency with you just in case you need to tip or take a taxi; take a walk around when you first arrive…you’ll go from a stranger to feeling at home; step out of your comfort zone and try new experiences (others will support you); and don’t hesitate to travel just because you’re single. What we all want…and found with Gutsy Women Travel...to have a wonderful time and know that it was money well spent.